USED - In Good Condition. No card. 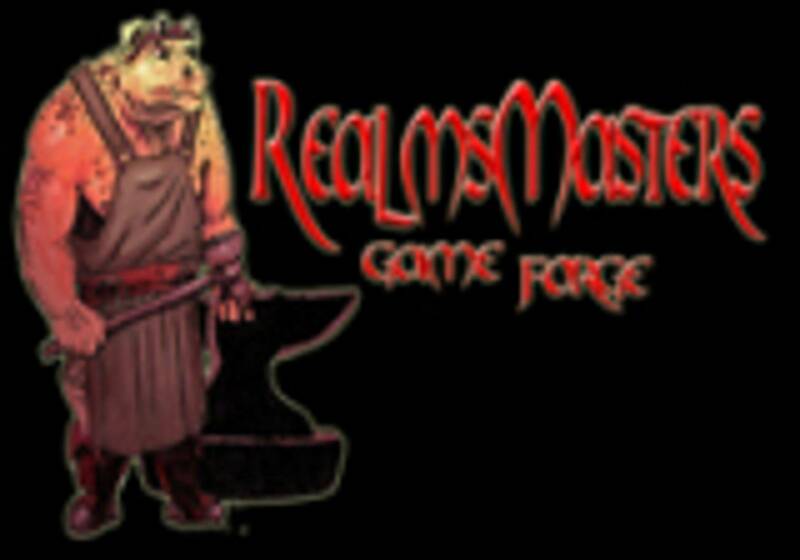 © 2006-2017 RealmsMasters Game Forge All Rights Reserved.